POLL QUESTION of the WEEK: Do you feel welcome at school? Thank you parents for the tremendous turnout we had for Student-Led Conferences on Wednesday, May 15th. Student-Led Conferences shift the responsibility for learning to students and encourage them to reflect on both their strengths as well as areas requiring further attention. The staff at Georges Vanier Elementary greatly appreciate your support and presence. It is with sadness that we announce that Mrs. Chohan has been transferred to Cougar Creek Elementary effective July 1, 2013 where she will serve as their new Vice-Principal. 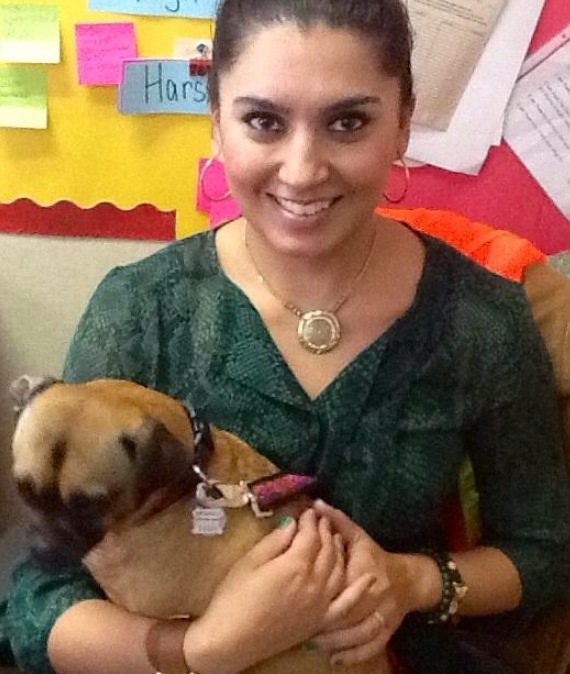 I know I speak for the students, staff, and community when I say that Mrs. Chohan will be greatly missed. She has developed many strong relationships and made invaluable contributions during her time at Georges Vanier Elementary. As is the case with Principals and Vice Principals, the District often needs to move personnel in order to both offer the opportunity for continued professional growth, as well as meet the needs of schools. We wish Mrs. Chohan great success at her new school and beyond! May 14th was Election Day in B.C. and at Georges Vanier as well. Not only was our school a polling station, but students had the opportunity to vote as well as part of the Student Vote program. Here is how OUR students voted: We hope that the experience allowed students to learn a little about the democratic process and that when they are old enough to officially vote, they will exercise this right. Have you called to let us know you are coming? School Supplies: Parents have the option of purchasing their child’s school supplies on their own utilizing the grade supply list or for your convenience you may wish to purchase supplies as a package through Edu-Pac. Payment is made directly to Edu-Pac. Costs for supplies vary based on grade. Please see the office for lists and order forms. Bulk orders are done for Kindergarten supplies. The anticipated cost per student is $26.00. Parents have the option of contributing their own supplies to the class. Please see the office for a supply list. Students in the Georges Vanier Learning Commons have been learning about the circus and May 24th is ‘Clown Day’. Students and school staff are encouraged to wear colourful clothes or clown costumes to share stories and celebrate reading. We will be meeting up with our buddy classes and will fill the gym with our school clowns. A reminder that scary clown costumes and masks are for Halloween and should not be worn to school. 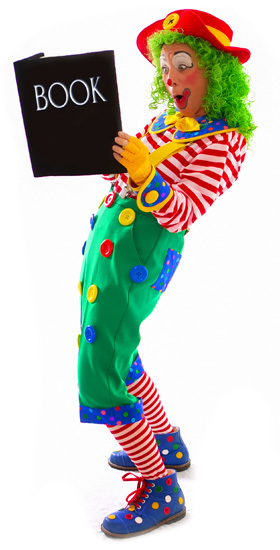 All our clowns are fun loving and friendly. Donations from community members for our silent auction. Can you donate an item or service from your business? Donations for the baskets that will also be offered at the silent auction. Cakes for our CAKE WALK. If you are able to assist in any other way, please return the NOTICE that was sent home with your child. Your support of the VANIER CARNIVAL will help enhance the learning environment for your child! Made by Hand / No 5 The Bike Maker from Made by Hand on Vimeo. This entry was posted in Vanier News and tagged @georgesvanier36, @skc99, avendramin, carnival, fees, georges vanier, georges vanier elementary, home school communication, learning, learning commons, parent tea, parenting strategies, parents, quote, quote of the week, quotes, schools fees, student led conferences, sundeep chohan, surrey, surrey schools, teaching, vanier, vanier news, vaniernews, voting age. Bookmark the permalink.